Casas Melhoradas is an applied research project on housing for low income groups in the informal settlements of Maputo, Mozambique with a three-fold focus: 1) developing alternative construction methods to improve the quality and decrease the cost of housing; 2) developing housing typologies that utilize space and infrastructure more economically to initiate a more sustainable urban development; 3) engaging in construction of affordable rental housing through public and private partnerships to scale up the impact of the project. The project develops semi-industrial building component production, and is experimenting with prefabricated element construction, produced locally in Maputo’s informal settlements, based on the local capacities. Thereby the project seeks to limit the waste of resources, reduce the price, reduce the time of the construction process and improve the quality of housing. The project develops multi-story housing typologies, rooted in the local socio-economic and cultural conditions, seeking to utilize space more efficiently, in order to contain the urban sprawl and use the infrastructure more economically. Thereby, the project seeks to facilitate the development of more compact urban environments in the informal settlements and make future infrastructure investments more cost-effective. On this background, the project seeks to improve mobility, improve the access to infrastructure and economize space. 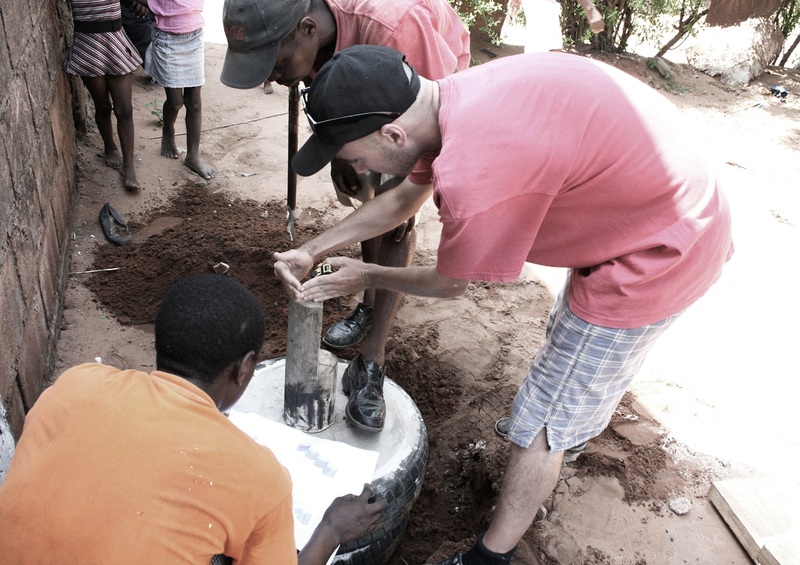 The developed housing models, building techniques and production methods are tested in full scale in collaboration with local builders, through construction of test houses and are subsequently evaluated to identify the most appropriate solutions for low-income groups in Maputo. Finally, the project seeks to engage in public and private partnerships on construction of affordable rental housing in order to scale the impact of the project. "The Casas Melhoradas project seeks to develop sustainable and affordable housing, aimed at using space and infrastructure more economically and thus initiating a more sustainable urban development in the low income urban settlements of Maputo, Mozambique."